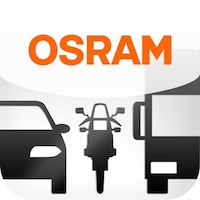 OSRAM's high performance motorcycle bulbs are approved throughout Europe and all guarantee more visibility and safety on the road. 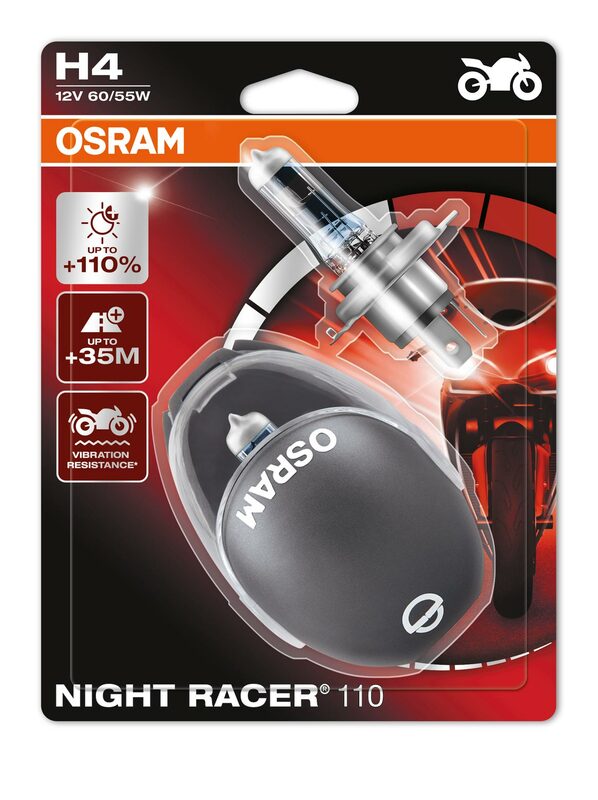 NIGHT RACER® 110 are a must for uncompromising riders, who only want the best from their motorbike headlights and want to see and be seen. 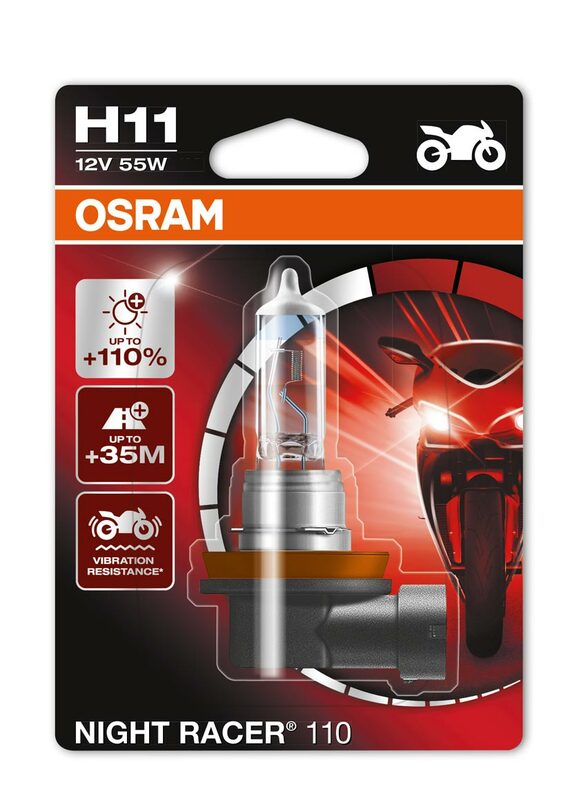 A twin blister pack comes with a minature helmet so that a spare bulb can be carefully stored on your bike incase of emergency. 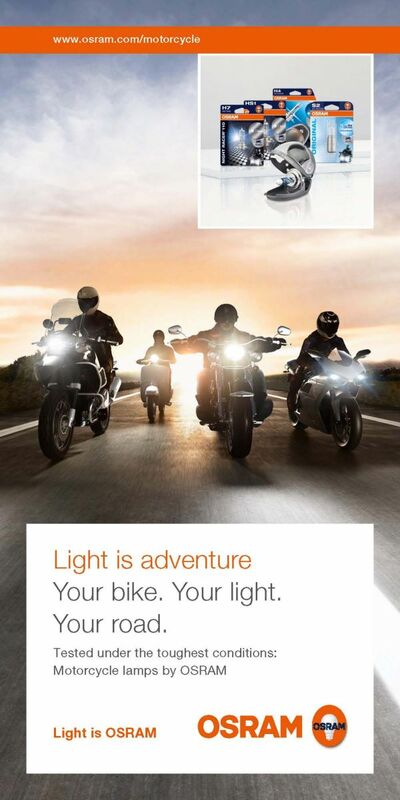 Take a look at our 'Good Vibrations' video on YouTube. NIGHT RACER® 90 has been designed for scooter riders and light motorcycles and is only available in HS1 ECE type.